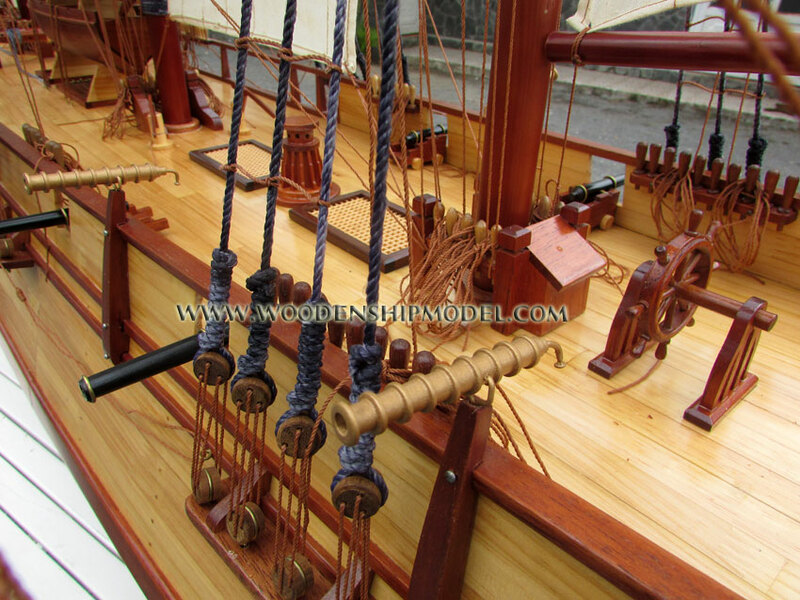 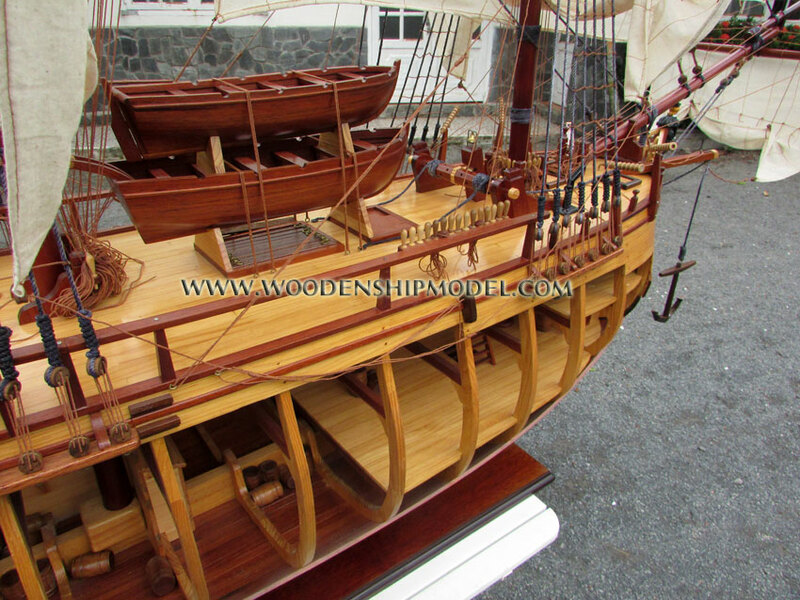 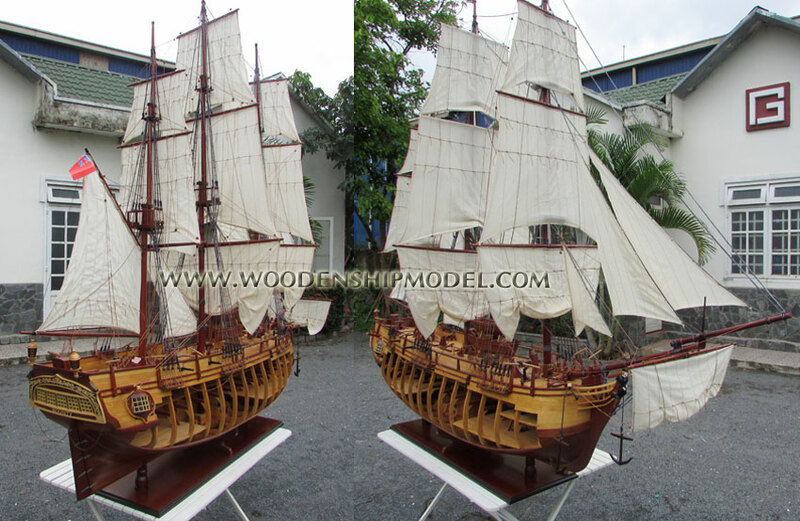 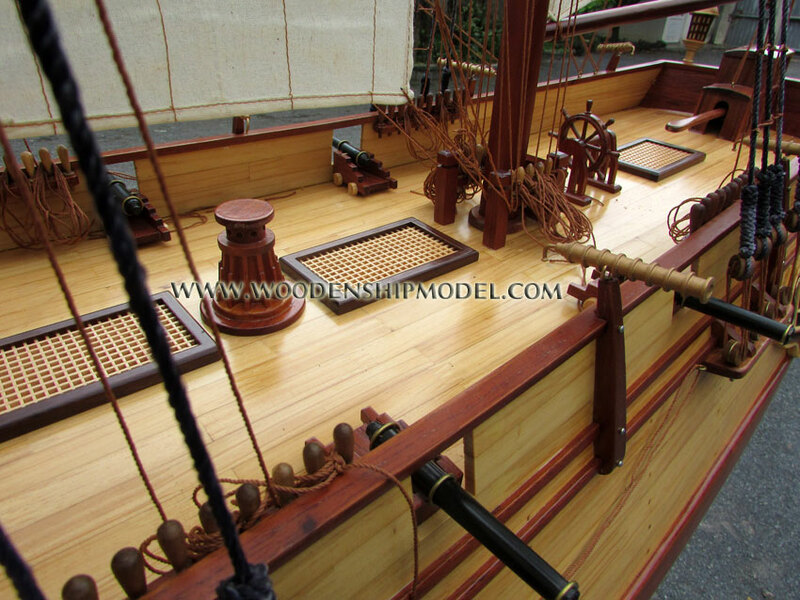 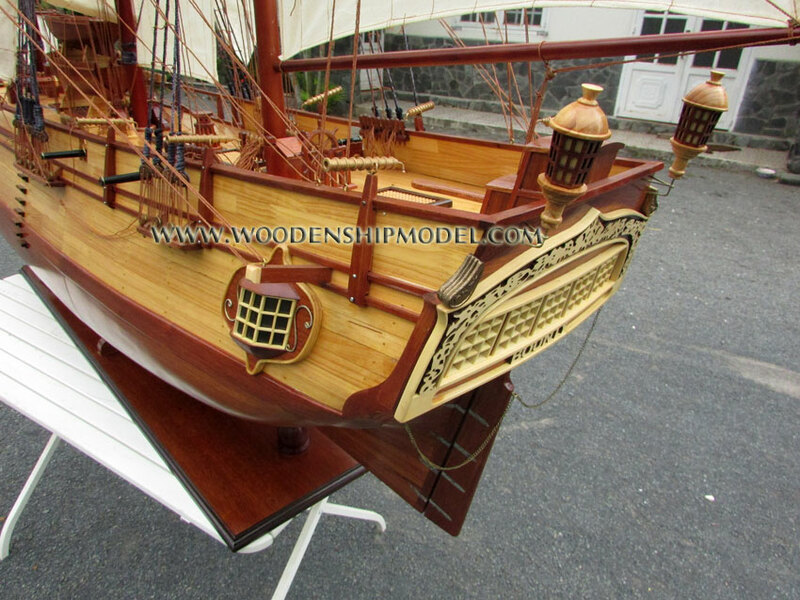 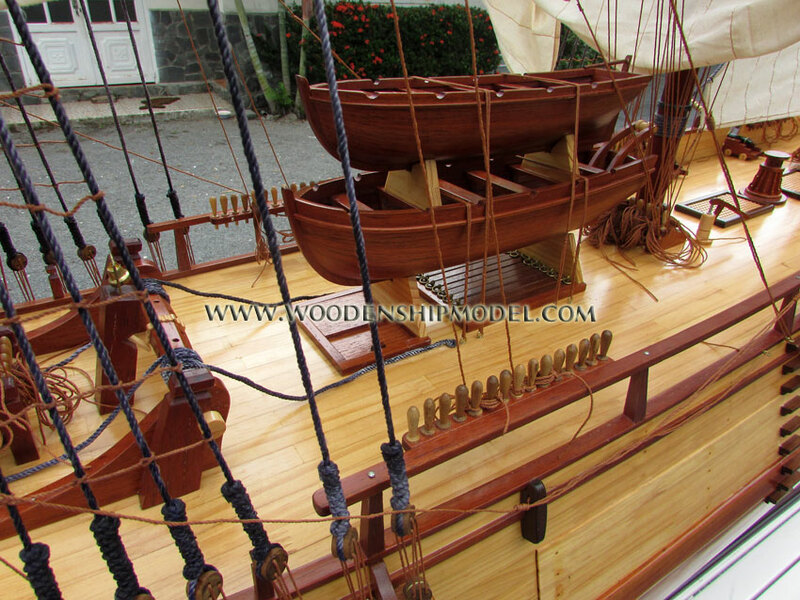 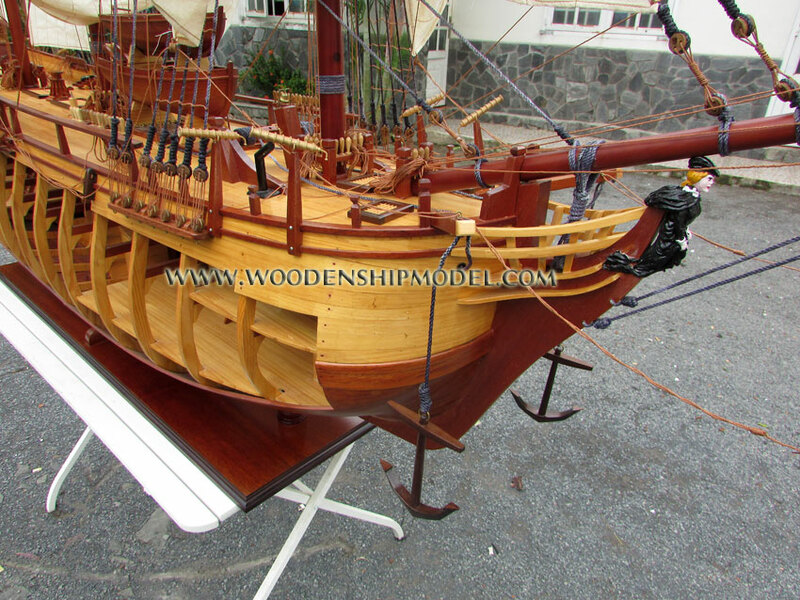 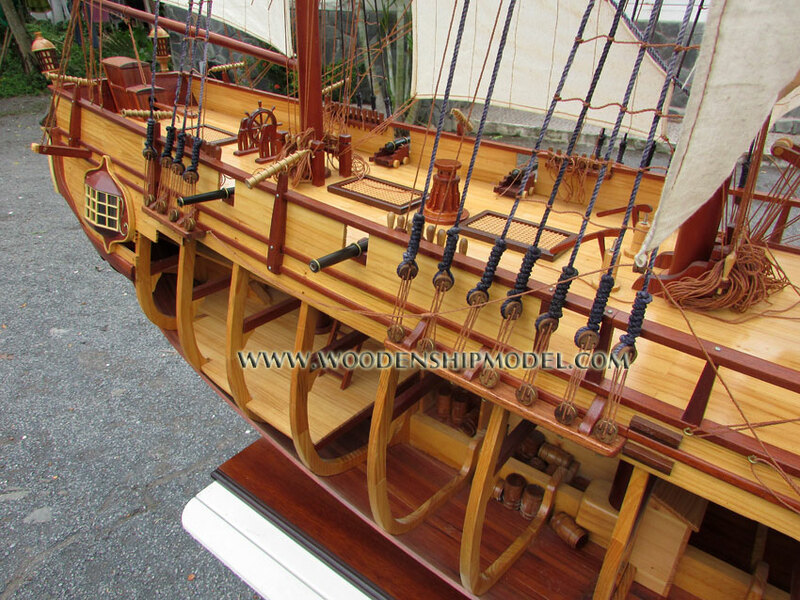 This custom male model is hand-crafted from wood with planks on frame construction method and ready for display. 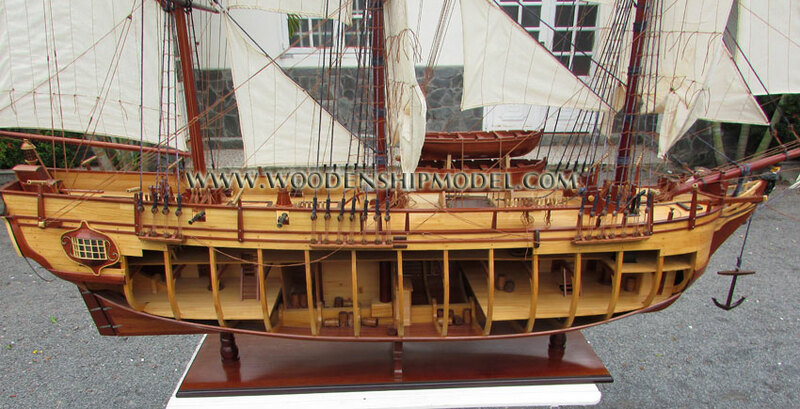 One side hull is opened and show the interior illustrate how the real ship looks like. 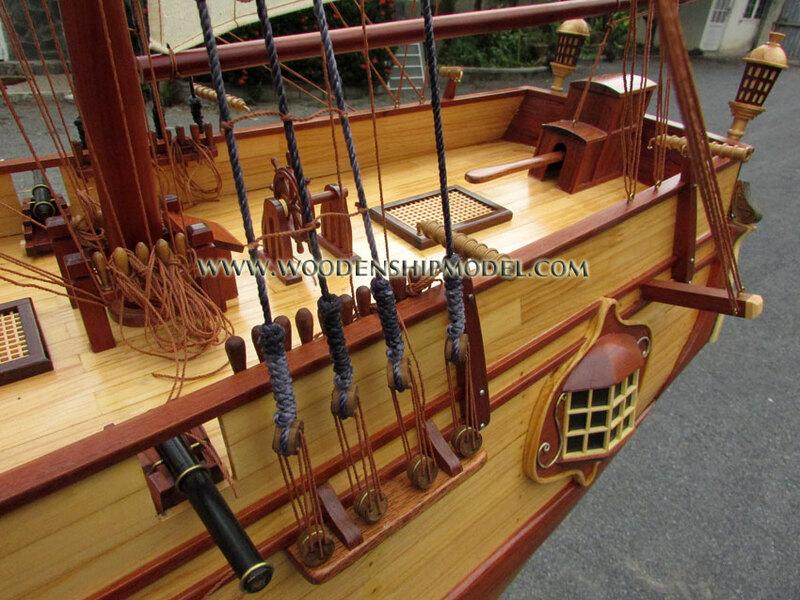 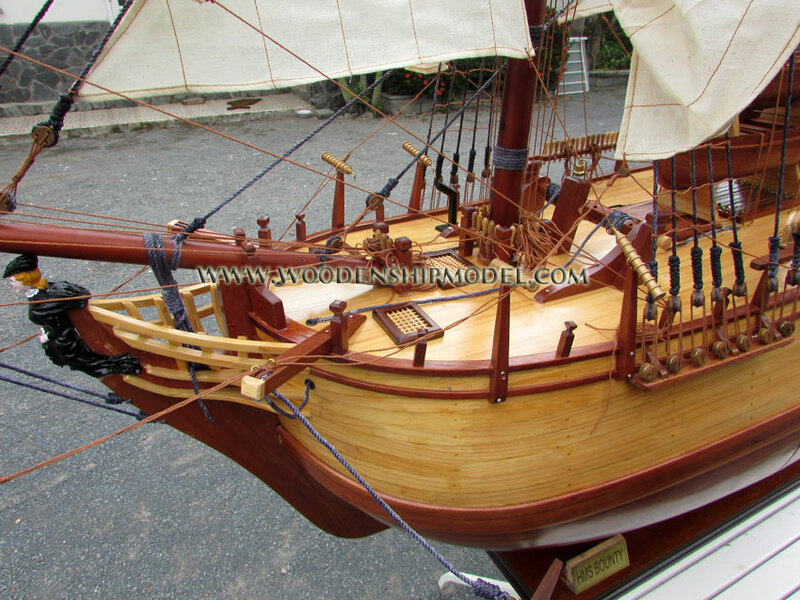 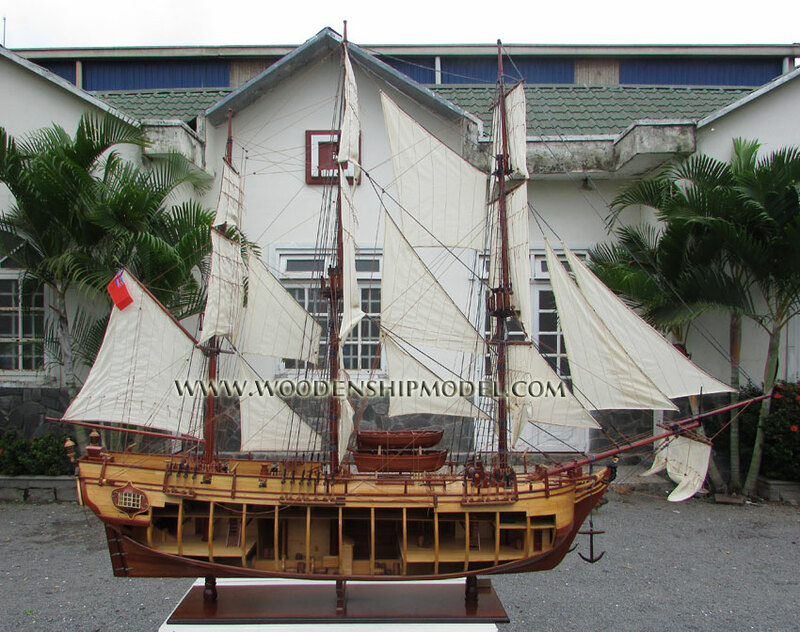 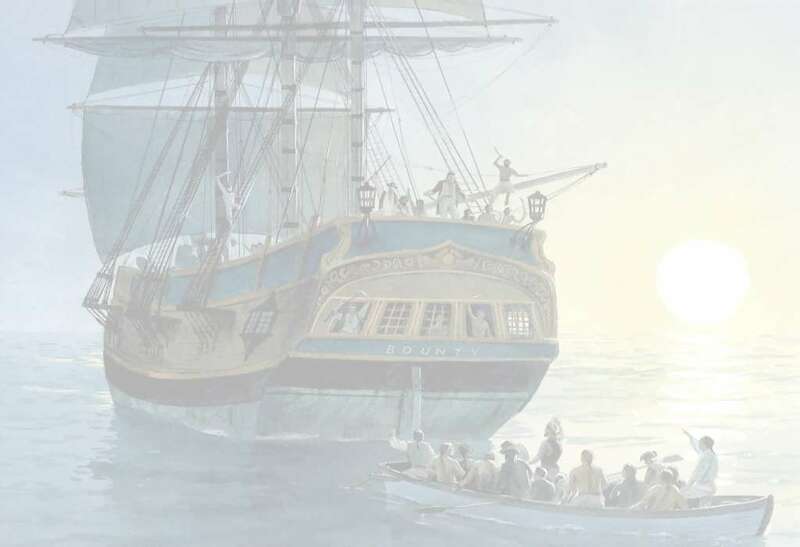 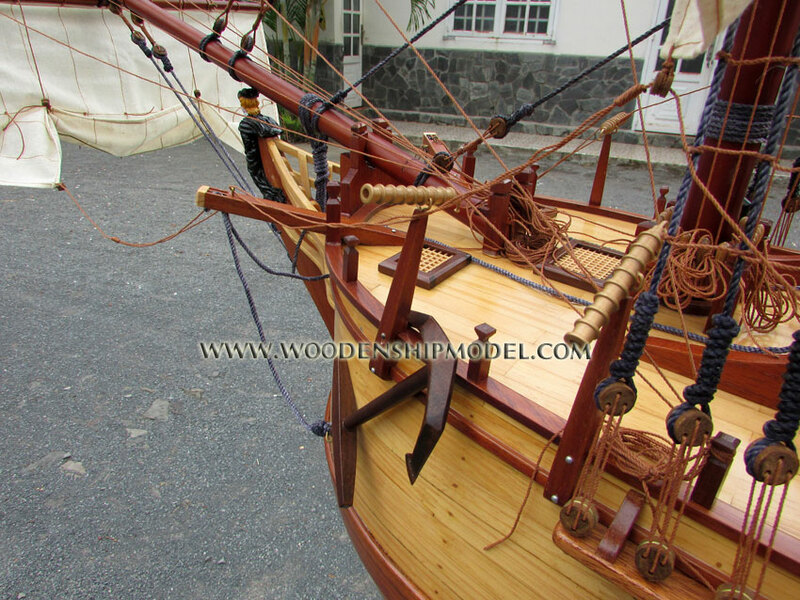 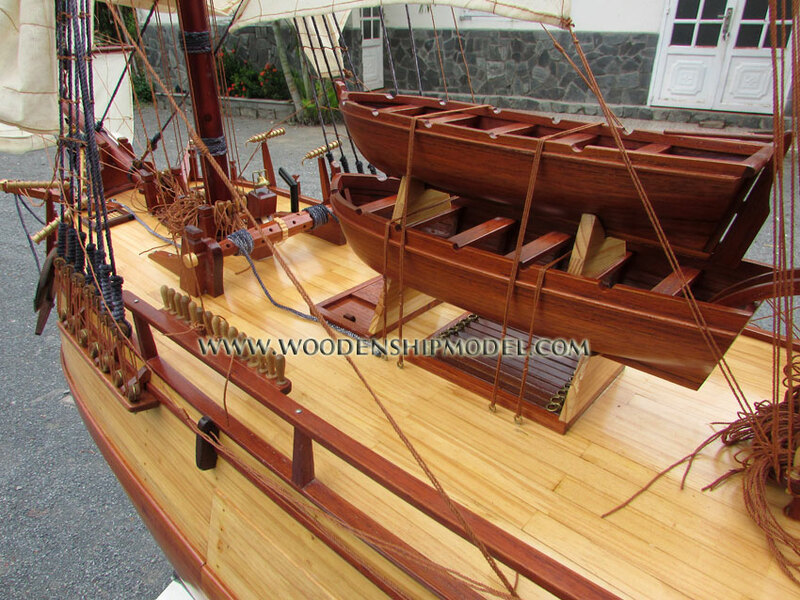 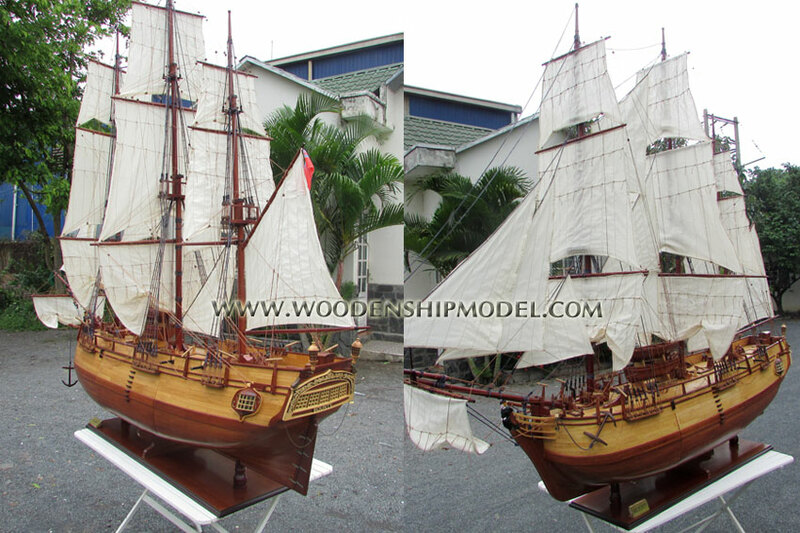 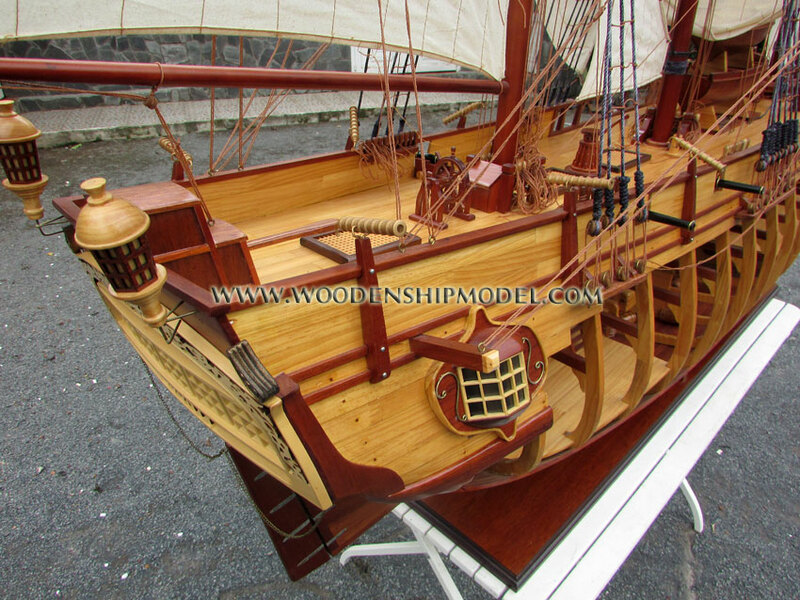 We can custom make any new design or any ship with such detail. 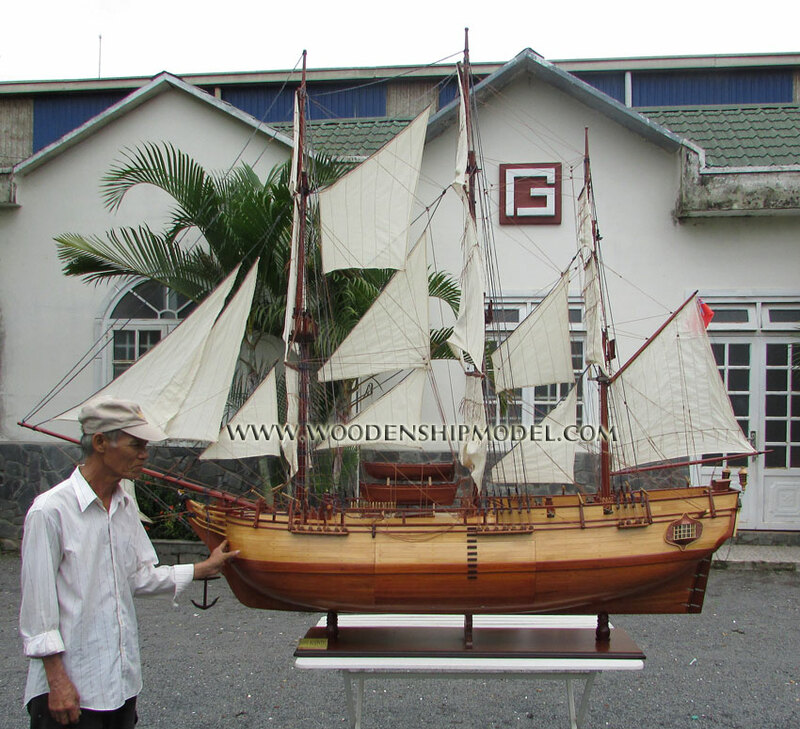 Please feel free to email us at sales@gianhien.com for any further question.